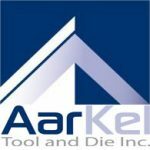 Platinum Tool Group/AarKel is now hiring for the following positions. 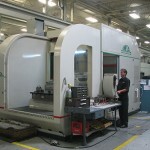 Platinum Tool Group is rapidly expanding since its partnership with Aarkel Tool and Die. With our growing customer base and growing work load Platinum Tool Group is looking to hire individuals looking for a career in our fast paced, team orientated atmosphere. – Visi design experience considered an asset but not mandatory. Will train. 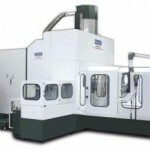 – Lighting, Interior/Exterior plastic injection mold design experience is an asset. – Looking for well organized, team orientated individual. 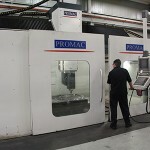 – Will be responsible for new mold builds for beginning to completion. – Lighting mold experience considered an asset. – Looking for team players will to do what it takes to get the job done. -Able to train and lead a number of employees in the day to function of the depart.